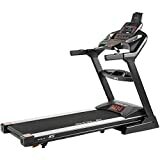 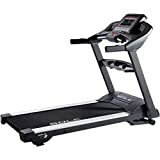 It is the last and the most expensive price category for treadmills on my website. 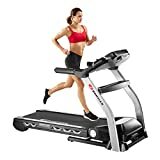 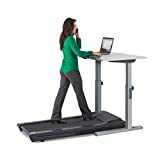 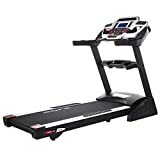 There is no reason to divide price category any further just because this group of treadmills includes mostly commercial treadmills and professional treadmills which have the great quality so it’s quite difficult to distinguish any other price category. 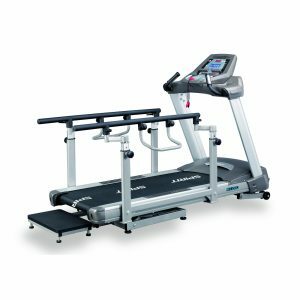 Read Comparison of Treadmill Price Categories to decide which price category for a treadmill you need.